Cole James Moen, 20, died August 23, 2018 after a courageous struggle with depression. 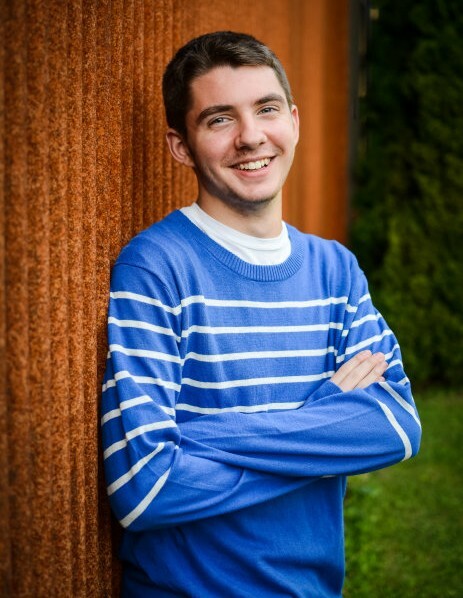 Incredibly creative and full of wisdom, Cole was loved and adored by family and friends. He is survived by his parents, Tracy and Patrick; brothers Casey and Alec; his grandparents and countless extended family. A memorial service was held on August 28, 2018, at Haven of Rest in Gig Harbor, WA. The family intends to scatter Cole’s ashes at the beach in Rockport, MA. Remembrances may be made to the American Foundation for Suicide Prevention.